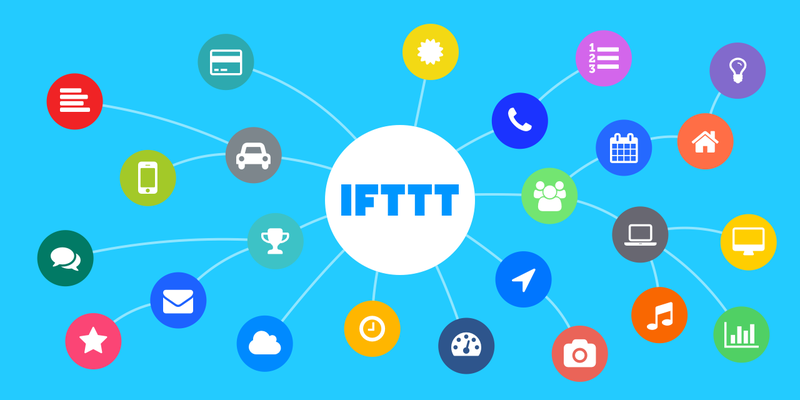 Download IFTTT APP from the Play Store. How to connect Electomotive devices to Google Assistant? The Ewelink App is now added in your IFTTT APP. Now Select the type of switches you have, 3 or 2 channel for Touch Switch, 1 channel for Power Switch and Smart Plug. Select the Device name you want to control and what action should it perform. click the tick icon on the top right corner. NOTE: Follow the same Procedure for turning off the switch, only change the phrase and and the ewelink plug option to off.